FABRIC - Made from a soft satin lace material, with magnetic snap closure. SIZE - Approximate measurements: 10.43"(L) * 1.77"(W) * 4.72"(H). 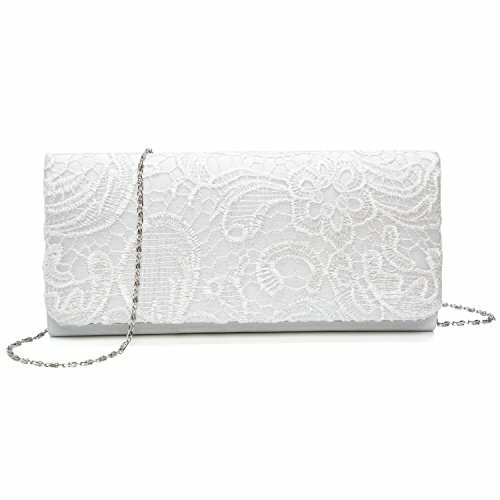 FEATURES - Glamorous party handbags avaible 3 stylish that can be used as a clutches, shoulder bags or cross-body bags. If you have any questions about this product by Chichitop, contact us by completing and submitting the form below. If you are looking for a specif part number, please include it with your message.